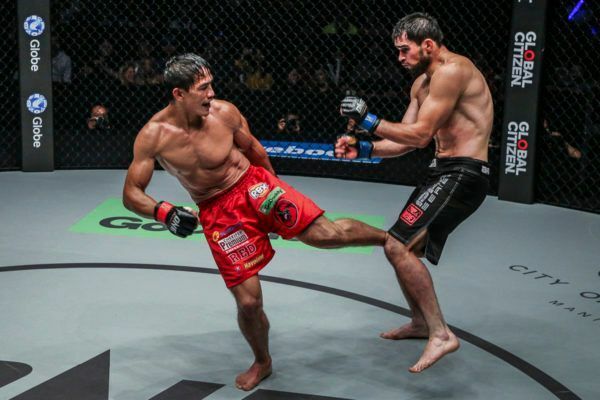 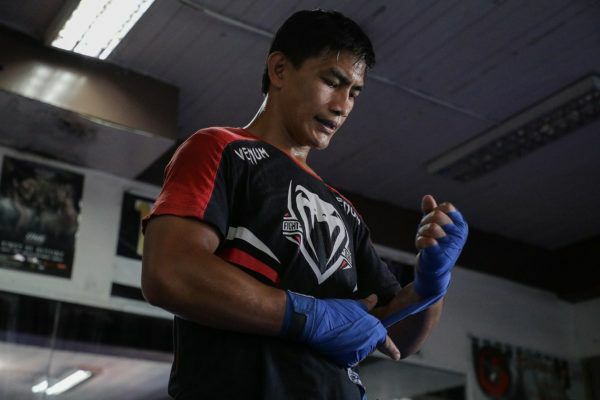 The highly-anticipated ONE Lightweight World Title rematch between Filipino legend Eduard “The Landslide” Folayang and Japanese warrior Shinya Aoki goes down on 31 March! 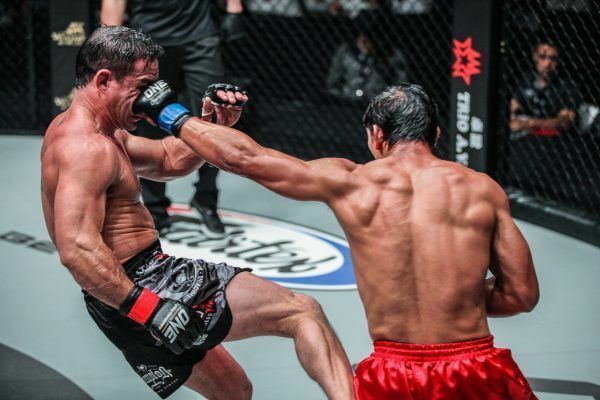 "Landslide" met the tough Australian Adrian Pang at ONE: HEROES OF THE WORLD, and had this thrilling three round battle. 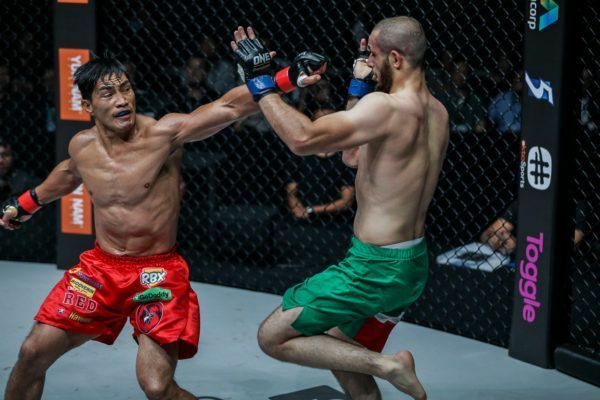 "Landslide" picked up a tough win over Adrian Pang at ONE: HEROES OF THE WORLD to earn himself a World Title shot against Shinya Aoki. 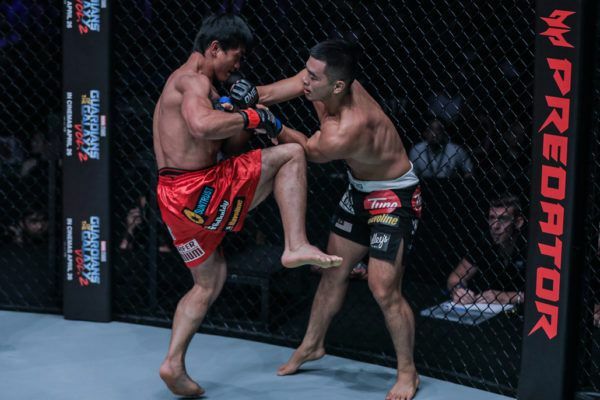 "Landslide" overcame adversity in his childhood, but all of the obstacles in life helped to make him a tougher, more focused martial artist.